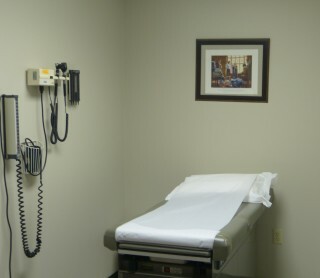 The Healthplex Family Clinic. Serving Shreveport-Bossier & the surrounding communities since 1998. 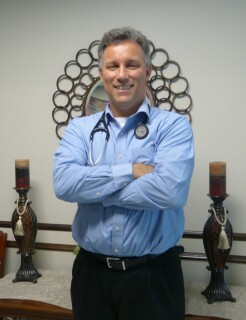 Dr. Thomas J. Bernard the founding partner of the Healthplex Family Clinic. 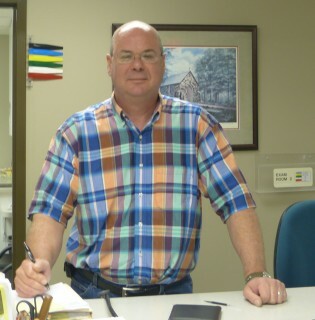 Dr. Bernard started the practice in 1998. 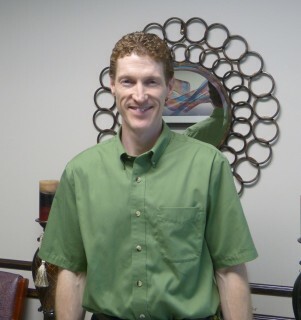 Dr. Kevin McGann joined the practice in 2008. He is married to Dr. Beth Valiulis, local Psychiatrist & Sleep Medicine Specialist. 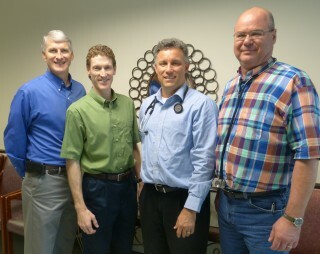 Dr. John B. Pope joined the practice in 2010. 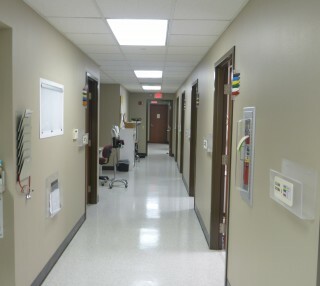 In addition to Family Medicine he performs gastrointestinal endoscopy. 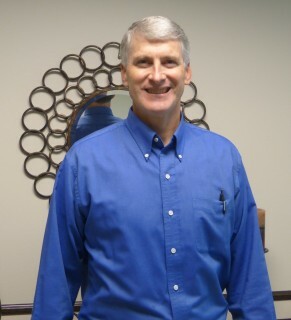 Dr. Jeffrey German joined the practice in 2013. In addition to Family Medicine he performs gastrointestinal endoscopy.